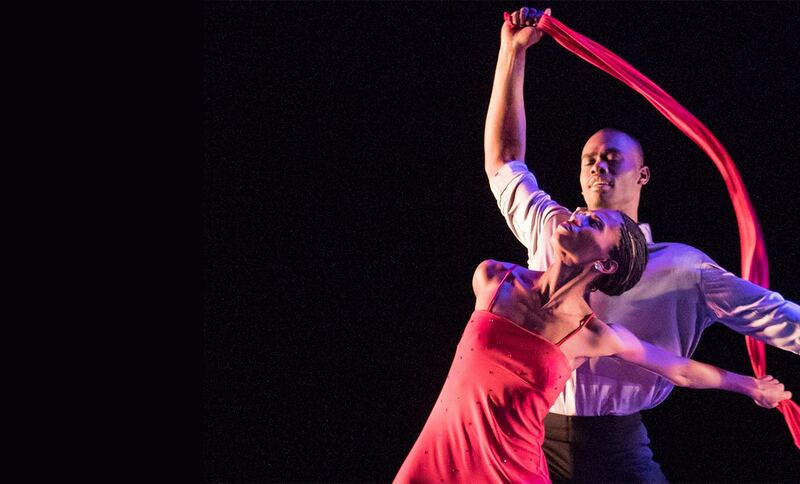 Alvin Ailey American Dance Theater: How doubling down on NetX breathed new life into old digital assets. 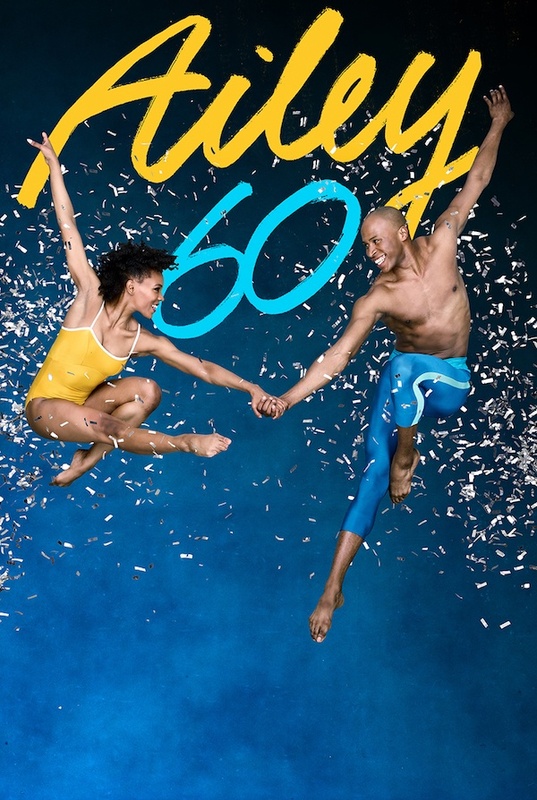 With over sixty years of photography, program collateral, and video from each of these departments, Alvin Ailey’s digital archives run deep. 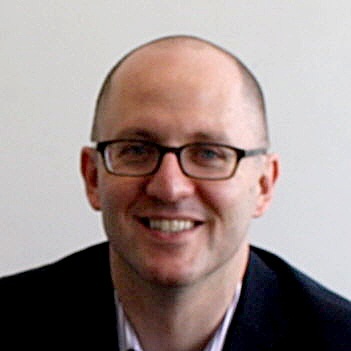 When Chad Sutton was brought on board as director of information technology five years ago, he was faced with a six-year-old on-premise DAM (NetX Digital Asset Management Software) that had never been formally implemented due to a lack of time and ownership. Most of the team’s resources were aimed at running the solution, rather than configuring and using the system. None of the assets were tagged, no one could easily find what they were looking for, and Alvin Ailey’s digital history was in danger of slipping through the cracks. Alvin Ailey fixed the problem of findability by hiring a DAM consultant with a library sciences background to work with Sutton and other stakeholders throughout the organization to create an org-wide taxonomy and metadata schema. Next, with all their digital assets properly categorized and tagged, Alvin Ailey took another look at their DAM to make sure NetX was still the right choice for them. After reviewing other vendors against the latest version of NetX, Alvin Ailey determined NetX was the best option available. Sutton and his team went through NetX’s onboarding process to ensure the software was fully implemented and configured to their needs. This included building on the DAM consultant’s efforts by integrating the new taxonomy schema into the software in a way that best leveraged NetX’s functionality. NetX’s team also helped Alvin Ailey convert their on-premise license to a cloud-based solution that requires less maintenance and upkeep. After launching the newly rebuilt system, Sutton identified and trained content managers in every department to manage uploading and tagging assets. Alvin Ailey can also more easily and securely share assets with reviewers, venues, and others outside the organization. Rather than searching for and uploading the correct assets to a file-sharing service, users can now simply and securely share links to assets in NetX. Lastly, because Alvin Ailey no longer has to manage their own servers, their DAM is now less expensive — and less cumbersome — to run. Photo by Andrew Eccles. 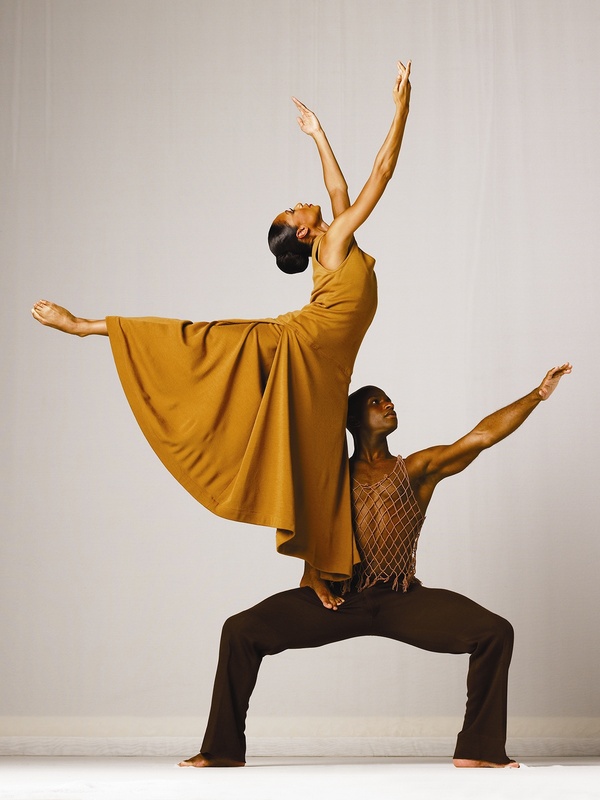 Ailey company members Linda Celeste Sims and Glenn Allen Sims in Alvin Ailey’s Revelations. Media courtesy of Alvin Ailey American Dance Theater. 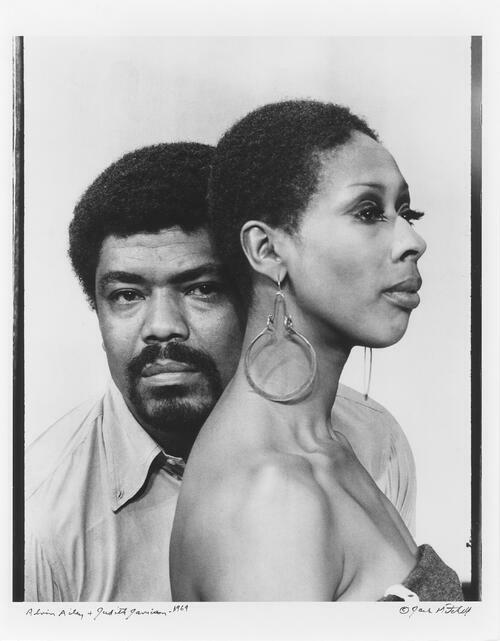 Alvin Ailey and Judith Jamison, 1969. Photo by Jack Mitchell. © Alvin Ailey Dance Foundation, Inc. and Smithsonian Institution. Ailey company members Samantha Figgins and Jeroboam Bozeman, 2018. Photo by Andrew Eccles.